One of the things that often goes unnoticed at Ralph’s Transmission is how clean and organized our service bay is. Most customers don’t even look inside the shop area, but those that do are always pleasantly surprised at how nice it usually is in there. Our dedicated transmission technicians take a great deal of pride in keeping things tidy. All parts in stock are well-organized on the shelves. This includes our wall of new and refurbished torque converters from Saxco! All tools and machines are kept out of the way until they are needed for services and repairs. Each worker maintains his own area of the shop and that’s important to keeping things running smoothly. From the R&R Specialists to our Diagnosticians and Transmission Rebuild Specialists, everyone knows their role and works together to keep Ralph’s Transmission humming along. Communication is also vital to the shop’s success. We use a fully integrated software that we developed ourselves. This keeps all service orders completely organized and prioritized between the Service Advisors in the office and all the individual technicians working in the service bay. At any given time, everyone knows exactly what they need to be working on. As soon as work is complete, the service team is notified so we can provide our customers with updates as quickly as possible. Basically, our shop runs like a well-oiled machine—just like the transmissions we rebuild, repair and service every single day. 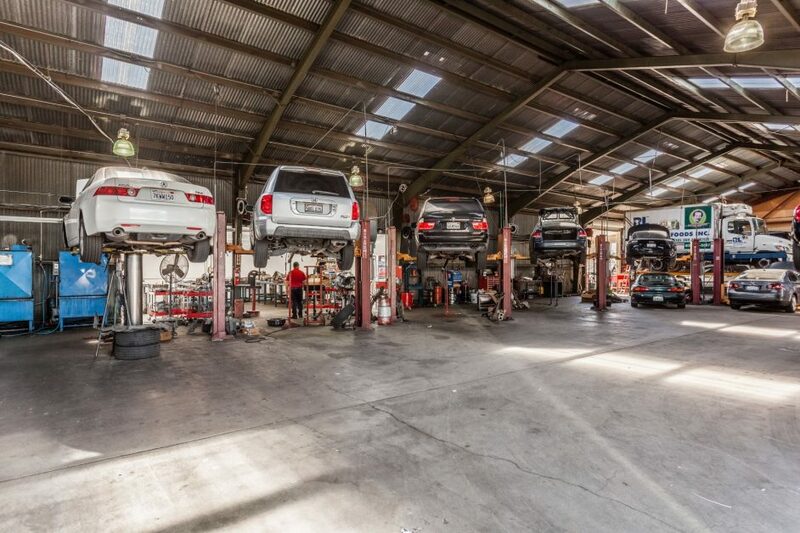 Feel free to stop by the Ralph’s’ Transmission shop any time and see for yourself. We’re happy to give you a tour of our facilities and introduce you to the people who will be working on your vehicle. Otherwise, if you need transmission services or repairs, call us today at 209.526.1909 or schedule your service appointment online.